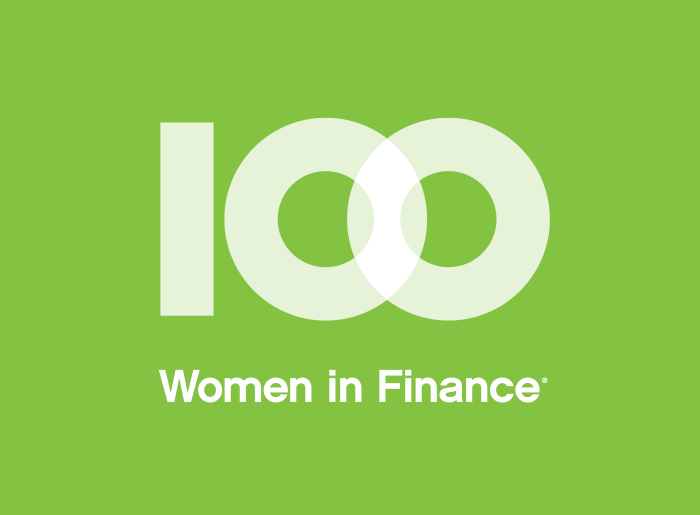 New York – October 11, 2018 – 100 Women in Finance (“100WF”) today announces that it will honor the more than 200 fund managers already registered in its Female Fund Manager Visibility campaign with its Effecting Change Award at the organization’s 17th annual New York Gala on November 7, 2018. Each year, 100WF identifies an individual whose professional talent, business ethics, and passion for investing help define and advance the alternative and finance industry’s standards of excellence. This year instead of an individual, we will honor the pioneering women in our industry who are fund managers and/or owners. “By honoring female fund managers globally who are effecting change, 100 Women in Finance shines the spotlight on women who become visible for the next generation of women coming into the industry. The Female Fund Manager Visibility initiative seeks to raise awareness of these women collectively and individually. For too long, we have been noticeably under-represented in the industry and in media coverage of the industry; 100WF is determined to attract the attention our colleagues deserve and create more opportunities for women in these critical roles to be visible to the rest of the industry. We hope that a good number of those who have chosen to be part of our campaign will attend the New York Gala, and encourage firms buying tables to include their own female fund managers as guests so that we can collectively salute them. ” said Amanda Pullinger, Chief Executive Officer, 100 Women in Finance. The Effecting Change award will be presented by Lauren Malafronte, Chair of 100WF Global Association Board and by Bill Ferri, Head of UBS Asset Management Americas and UBS Multi-Manager Solutions, on behalf of institutional investors seeking to support 100WF’s efforts to encourage more women to pursue senior investment management roles. The 100WF Female Fund Manager initiative has as its foundation a dynamic directory of women who own investment funds and/or own asset managers, across diverse asset classes, whether hedge funds, equities, fixed income, real estate, venture capital or emerging markets, to name a few. The succinct listings of their name, name of the fund and strategy serve as a resource for investors, consultant allocators and other financial professionals who seek to benefit from the perspective and performance of these trailblazing fund managers. To view the directory, or to register to be included as a female fund manager, please visit www.100women.org/female-fund-managers. Women fund managers are invited to register on the website, regardless of their membership in 100 Women in Finance. Media are welcome to peruse the directory; many of the female fund managers are available for comment. 100 Women in Finance believes empowering women in Finance also means supporting women and families everywhere. The organization’s galas and fundraising events benefit organizations dedicated to improving lives through Education and Women’s & Family Health. Every year 100WF’s Board of Directors selects a charitable organization for its philanthropic initiatives on a rotating basis. This year’s global theme is Education and the net proceeds from the New York Gala will benefit Horizons National, which provides high-quality academic enrichment programs to children in need, from Pre-K through high school. Its national network of community-centered programs serves more than 5,000 children at 50 affiliate sites in 18 states. To date, 100WF has raised more than $44 million (gross) globally to benefit our philanthropic partners and positively impacted the lives of approximately 300,000 children and families. For more information on the Gala on November 7, and to purchase tickets, please click here.